Tesla reintroduced the 60 kWh battery pack in June 2016 with a starting price of $66,000, which went up to $68,000 just a few months later in November. The cheaper RWD option had a zero-to-60 time of 5.5 seconds and a range of 210 miles at the time of the reintroduction, while the AWD option was faster and had a greater range. But the cheaper Model S options, while they still exist, don’t actually have 60 kWh batteries. The 60 kWh cars come with a 75 kWh battery that runs at 80 percent so that buyers have the potential for an easy upgrade. The upgrade to run the 75 kWh battery at its full capacity came with a price tag of $9,500. In all honesty, it makes sense to chop the 60 kWh option. When the base price of any car is upward of $70,000 and the lower-cost versions only save buyers a few grand, it would be hard to believe that eliminating those cheaper options would really deter someone from buying the car. Plus, it’s logical from the financial standpoint of the buyer: an upgrade of a base 60 kWh Model S to full capacity actually costs $3,000 more than a base Model S purchased with a 75 kWh battery running at full power. If most owners upgrade their cars anyway, they may as well just buy the 75 kWh option in the first place. 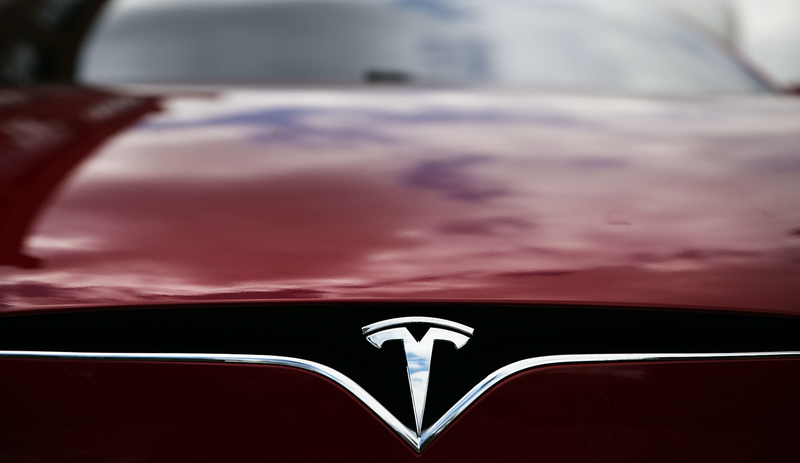 Come April 16, Tesla buyers won’t have to make that admittedly obvious choice anymore. But at that price point, it sounds like chump change anyway.